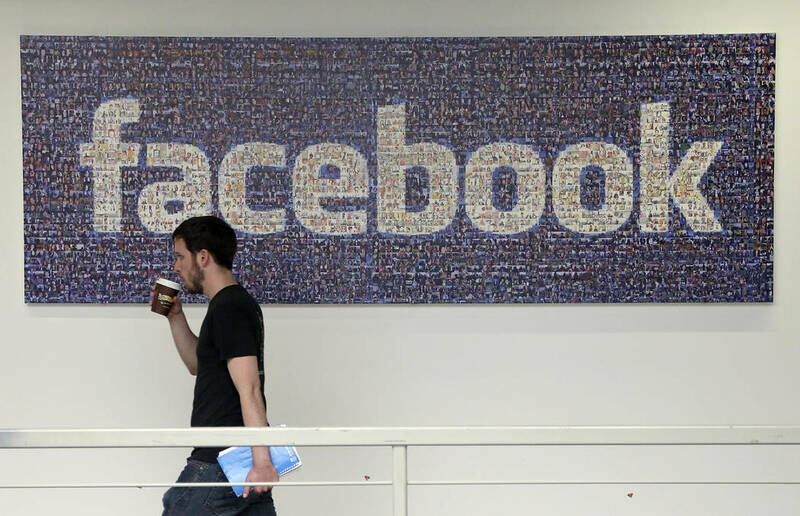 Facebook stock continued its steep drop on Tuesday, falling 5 percent. Couple that with its Monday plunge and the price has fallen 12 percent in just two days. That’s more than $50 billion in value wiped off the books. Investors are wary in the wake of a scandal involving whether Facebook failed to stop Cambridge Analytica, an electoral communications firm, from improperly gathering information from millions of users. In 2007, the Wall Street Journal reports, Facebook began allowing outside organizations to mine data for political and commercial purposes. The jitters on Wall Street reflect a fear that Congress could use the brewing controversy as cover to more aggressively meddle in social media and internet companies. In fact, those fears appear wholly rational. The Journal reported this week that several members of Congress are now calling on Facebook CEO Mark Zuckerberg and other tech leaders to come prostrate themselves on Capitol Hill for the TV cameras. Whether or how heavily the U.S. government or other jurisdictions should regulate Big Technology will no doubt be a matter of great debate in the coming months. But concerns about user privacy are risible. That massive ocean liner left port years ago — and Americans addicted to their electronic devices don’t seem to care. The idea of online “privacy” is a grand illusion. Those who believe they can share highly personal information on platforms such as Facebook without fear of revelation are deluding themselves. That’s not to say certain risks can’t be minimized. But short of going off the grid — not an option for most people — the most practical approach is to operate online with the assumption that everything you do will be seen by someone else and could eventually be made public. The Facebook scandal shines more light on a seeming paradox: So many people eagerly send intimate details into the cloud, yet react with horror when their “privacy” is breached. When historians ponder how privacy as it had long been known came to its demise, they’d be wise to consider the possibility of a mass suicide.